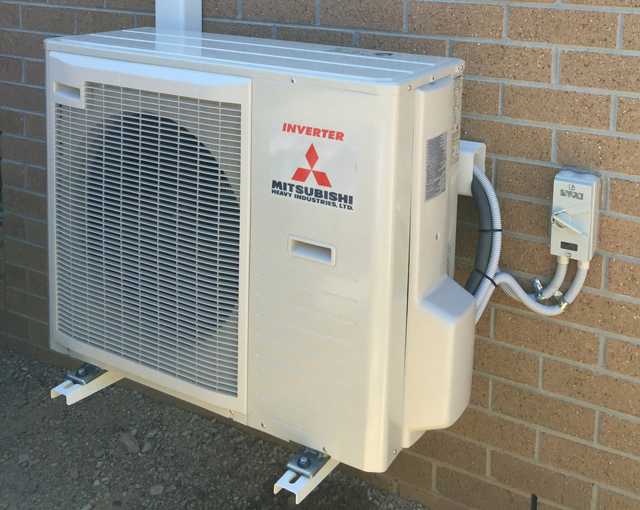 EPS Electrical and Plumbing provides a comprehensive service for Air Conditioner Installation and Repairs. With a scheduled maintenance program that’s specific to your heating & cooling system, we can have your system always performing at its best and identify any potential problems before they become expensive repairs. 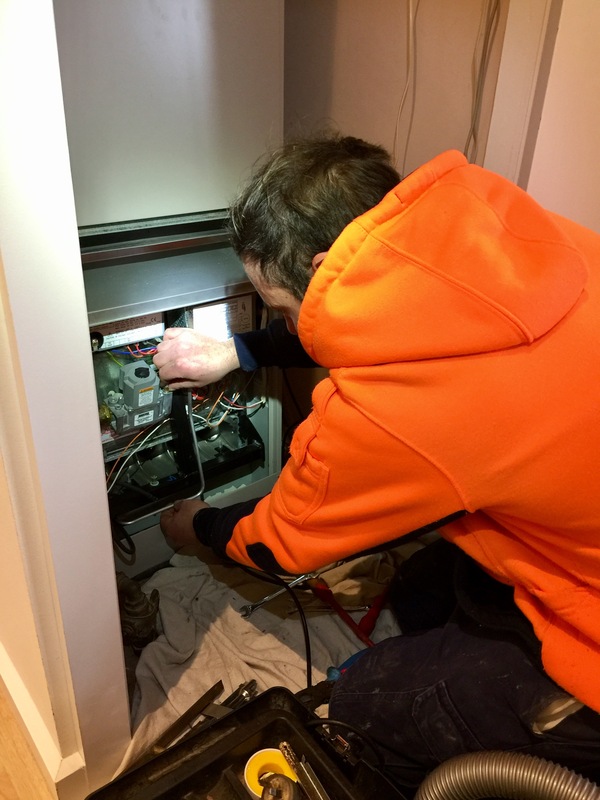 Our highly skilled technicians will make sure that your Cooling and Heating system will give you the control and comfort for your desired environment. Heating and Cooling Systems can play a vital role in keeping a business properly functional and profitable. We can provide your staff with a comfortable working environment and ensure your equipment is operating at optimal temperatures and conditions. From multilevel buildings to simple residential properties, we’re able to tailor a service to suit your building needs, with our experienced advice and technical support after installation. Every business has different heating and cooling requirements, we service all types of Gas & refrigerated systems and “do what we do best” to provide you with high quality services and reliable solutions. 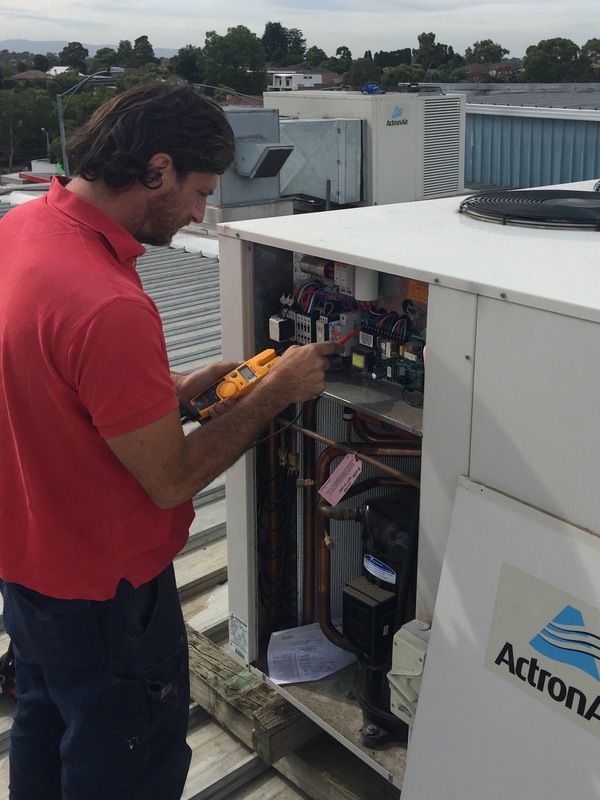 The Ongoing Maintenance and servicing of heating and cooling systems is vital in keeping them operating within Australian standards. Preventative and Regular Maintenance can ensure that systems aren’t compromised by things such as harmful bacteria and viruses which can ultimately cause serious illness. With our programmed maintenance service, we can offer you extensive experience in any type of system, including all of the major brands. If you have any questions or queries about Heating & Cooling please fill in the form and we’ll get back in contact with you.